If you want to look at what may very well be the future of comics, it’s time to download the public Beta version of the comic reading/storage/purchase software application, Longbox. Download it with the links at the bottom of this page and you’re away! Firstly, if this is a big success, it could be game over for many comic book reportage sites such as this one, as CBR has covered Longbox in its comics news reportage. Hey Rantz, how about a button so people can flip to Newsarama or Comics Alliance or IGN or, hem hem, Bleeding Cool? Or has money already changed hands? Okay, I can’t access any of the featured comics or add them to my cart. Buttons not working yet. Let’s try on the right hand side, there’s Cerebus Archives there, which Diamond famously stopped carrying. Will LongBox do a better job? Okay I’ve just realised I haven’t set upo an account which is why nothing’s working. Setting up now. Oh there it is. It thinks my quote marks are the @ symbol. Okay, done. No, still nothing’s going in my cart. 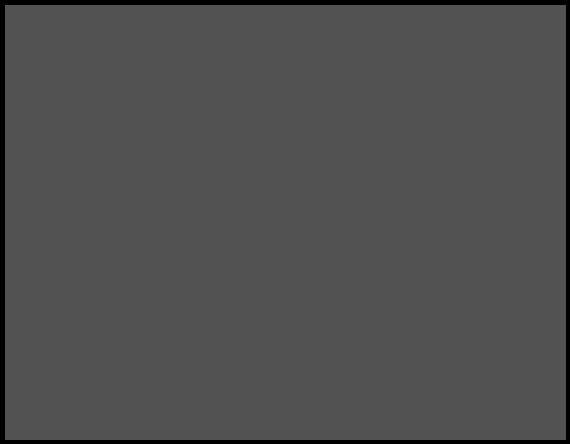 There’s a list of all sorts of comics from various publishers, with info boes on each, but I can’t access any of them…Image, Dark Horse, Top Shelf Avatar and… wait… DC Comics? 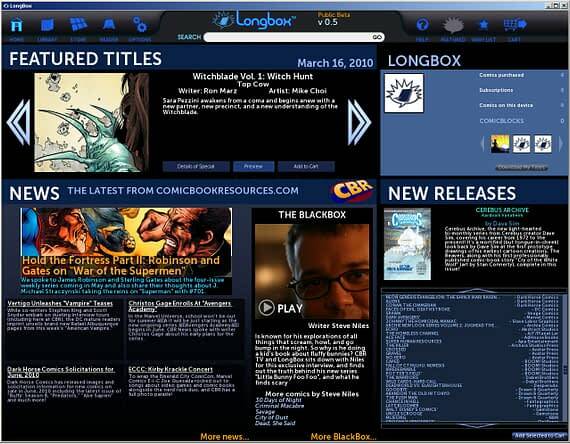 Longbox have signed a deal to distribute DC Comics work digitally? Okay, that’s news. What’s there… The Collected Preacher, Flash: Rebirth and Faces Of Evil: Deathstroke. None of them work yet, is this just filler copy or has Longbox managed to crack what everyone else has failed to so far and is distributing DC comic material digitally? Let’s try some other buttons… okay there we go, Store. Ah, that does let me add things to the cart. There are only a few to choose from Darkness, Phonogram, Suburban Glamour, Wanted, Punks, Robotika and Witchblade, issue 1 of all, 2 of Punks. Let’s choose Suburban Glamour again. Okay that works. Add it to my cart… go the the cart… download it (for free, this is a promotional thing I guess)… doo doo doo doo dooo… and there is it. Suburban Glamour for free, legally with some kind of watermark to stop it being too naughty. And it reads… fine. There’s a thing to read pages at the bottom, looks like there’s chapter and comic book issue options… all seems to work fine. I don’t know how to turn the header and footer space on and off though – which means that I can’t quite get the page size as if I acquired this comic through naughty means. Okay, lets download all the comics I can in one go. That takes a little longer… but it works. I can flip between issues and read them quite happily. Now let’s try looking at one or two naughty files I have on my hard drive. They work too. 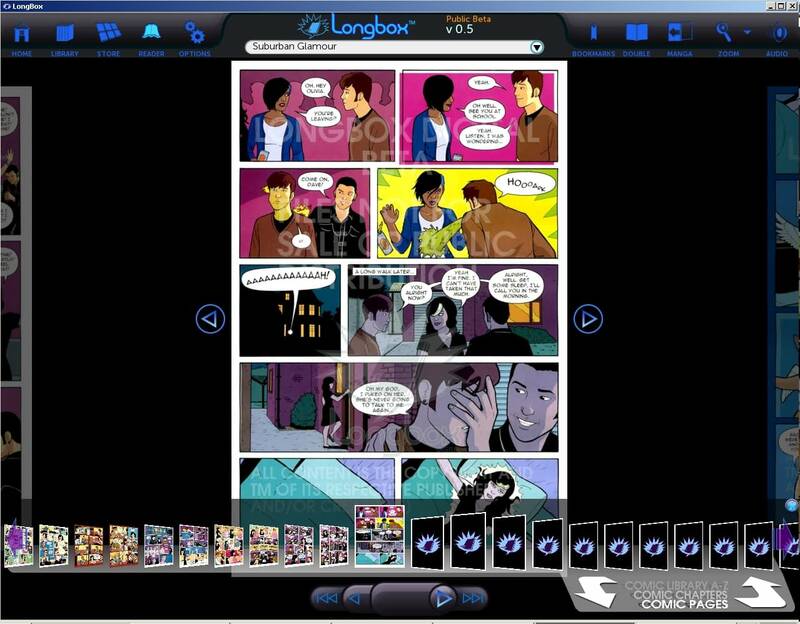 This is the thing, there is no reason for someone who just reads illegal comics not to download this thing as a reader, if only to provide handy storage and sorting for his files. And then, isn’t it so much more convenient to download a comic on the day of release for 99c than to trawl the various message boards looking for rapidshare links? As for the regular comic book reader, well we’re being trained to read previews digitally now and the youngest have never known anything but the digital option. The comics read well, they are easy to get hold of, yeah I mean if this does become a viable option for day-of-release Marvel and DC Comics, things will change. A small percentage drop in print comics readers could see half the comic shops forced to close, seeing the major publisher’s footholds fall away just as they are dipping their toes in this new market. The one person this is less likely to appeal to is the casual reader. You have to download the program before reading. If it had been preinstalled in the iPad, that would have been a big boon. You are requiring people to take multiple steps between curiosity about a comic and reading that comic. For many, actually stepping into a comic shop may be the easier option. I honestly think Longbox needs a streaming Flash reader in order to take off properly, just as the BBC iPlayer did. But for now, this is a decent enough comic reader, with a decent enough structure to work in.